Do you need extra help for EL students? 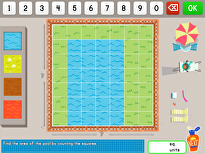 Try the Multiplication StrategiesPre-lesson. Students will be able to use equal groups and repeated addition to understand the concept of multiplication. 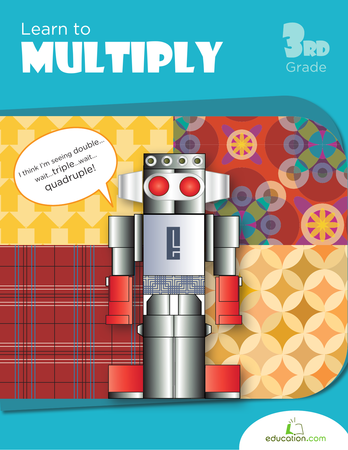 Tell students that today they will begin learning about multiplication. 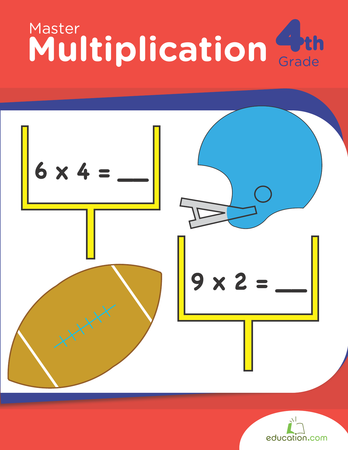 Tell students that multiplication can be thought of as repeated addition of equal groups. Share student-friendly definitions and images of key terminology, such as multiplication, repeated addition, equal groups. Write an example multiplication problem on the board. For example, 4 x 3 = ?. Tell your students that the X(multiplication sign) means the same thing as Groups of. Explain this in the context of your example. Say, "This problem can be read as 4 groups of 3." Explain that in this expression, the numbers 4 and 3 are each known as a factor. 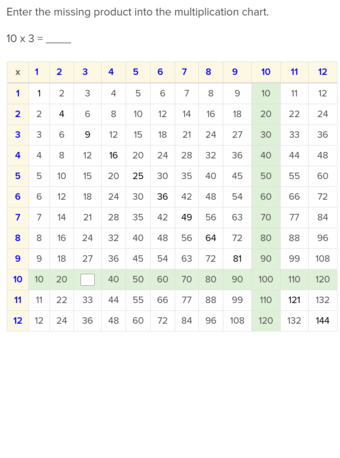 Define FactorsAs the numbers we can multiply together to get another number. Draw 4 circles and put 3 dots in each circle, to illustrate 4 groups of 3. Count each of the dots as a class. Once you're finished, write the entire equation 4 x 3 = 12On the board. 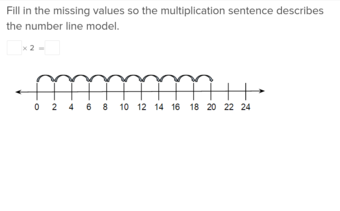 Tell your students that the answer to a multiplication problem is known as the Product. Explain to your class that multiplication problems can be represented as repeated addition of the same number. Using the white board, join the circles you drew with plus signs, and write an addition equation that matches your example multiplication problem. For example, 3 + 3 + 3 + 3 = 12. Discuss the benefits of multiplication (as opposed to addition) with your students. Some questions to ask include: "Why do we multiply? When would it be easier to multiply instead of adding?" Give an example to show when multiplication is easier than addition. For example, write the problem 9 x 8 = ? On the board, and write 8 + 8 + 8 + 8 + 8 + 8 + 8 + 8 + 8 On the board. 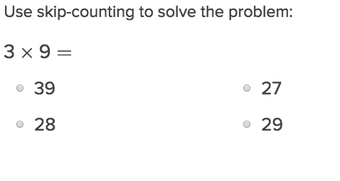 Guide students in their thinking by asking, "Which problem do you think would be faster to solve?" 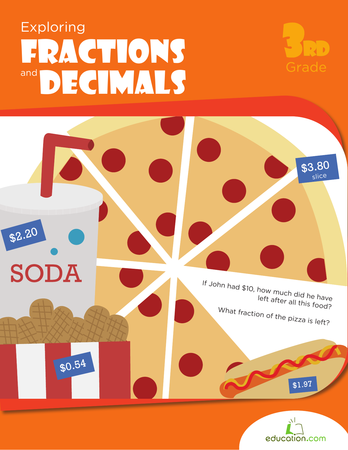 Tell students that they will be using candy to figure out multiplication problems today. Using an interactive whiteboard, document camera, or projector, display the Candy maths Recording Sheet worksheet to the class. Discuss the example on the Candy maths Recording Sheet worksheet. Next, project the Equal Groups worksheet. 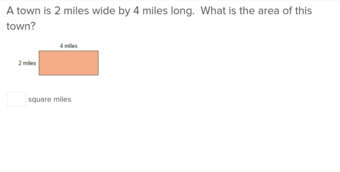 Draw dots or candies to model solving the example problem for your students. 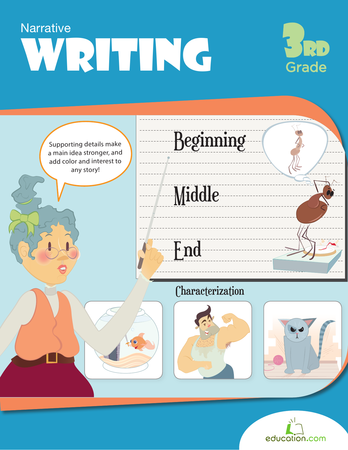 Give students vocabulary cards with student-friendly definitions and images of the key terms (factor, product). 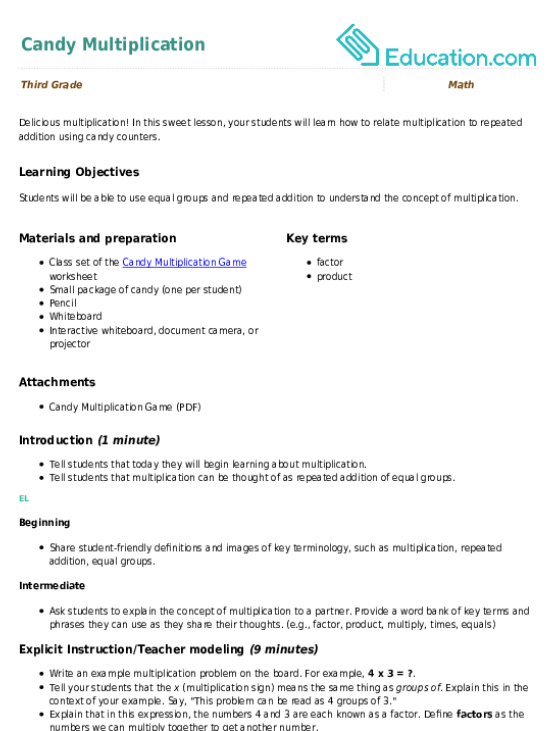 If students are literate in their home language (L1), allow them to utilize reference materials in their L1 to look up the term and definition. 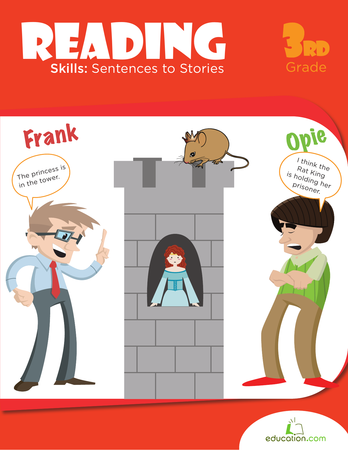 Provide sentence stems for students to use as they share their answers to the questions. For example, "We multiply because ____." and "It is easier to multiply than to add when____." Pass out a copy of Equal Groups and Candy maths Recording worksheets to each student, along with a bag of candy. Write an example multiplication problem on the board, such as 4 x 5 = ?. Tell your students to make 4 groups of 5 by putting 5 candies each into 4 circles. Ask students to solve the equation by counting how many total candies they used. Once students have the answer, challenge them to solve this multiplication problem using repeated addition. To do this, they must count how many candies are in each circle, and add those numbers together. Students should produce 5 + 5 + 5 + 5. Guide students to write this information on their worksheet. Check to make sure students understand the relationship between multiplication, equal groups, and repeated addition by asking questions. For example, "How are multiplication and addition related? How can we use equal groups to solve a multiplication problem?" Pair students with a supportive partner or a peer with the same L1, if possible, to complete the activity. 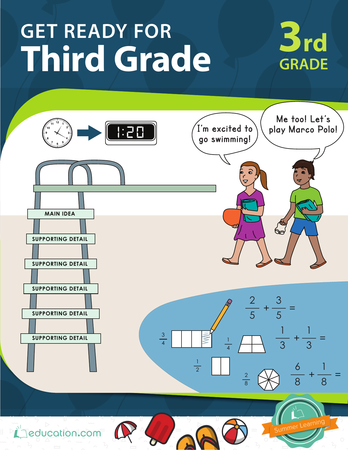 Allow students to explain the relationship between multiplication and addition using both words and pictures. Ask students to repeat the instructions for the activity. Support them by displaying transition words (First, Then, Next) for them to use as they explain. Have students explain the relationship between multiplication and addition to a partner before sharing with the whole group. 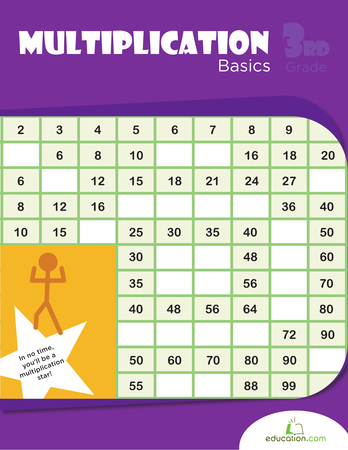 On the board write five more multiplication problems that students can work on at their own pace. For example, 3 x 6 = ?, 7 x 2 = ?, 2 x 4 = ?, 6 x 3 = ?, 8 x 3 = ?. Circulate around the classroom as students are working to monitor accuracy. 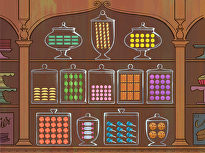 Remind students to record their work on the Candy maths Recording worksheet. 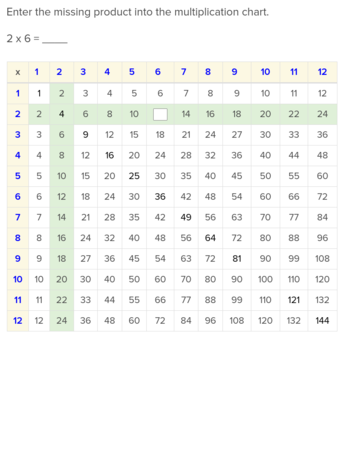 Invite students to complete the multiplication problems in a small, teacher-led group. Ask prompting questions to get students to explain their reasoning and support their answers. Have students go over their answers with a partner after they have completed the problems on their own. Challenge them to explain how they know their answer is correct and to share whether they agree/disagree with their partner. Have students restate their partner's explanation and challenge them to add on to the statement, "I agree with ____Because ____. I would also say ____." Enrichment:Ask students if they see a relationship in the problems that they solved. Do they see any products that are the same? Students should be able to determine that 3 x 6 And 6 x 3 Have the same product. Let students know that this is known as the commutative property of multiplication. Challenge students to figure out if this always works in multiplication. If we switch factors, will the product remain the same? 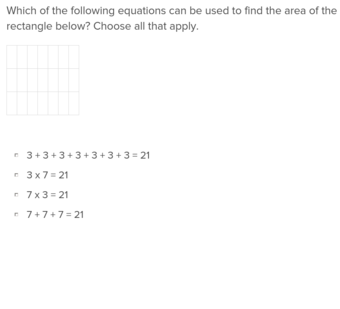 Give students a few problems to try this with, such as 4 x 3 = ?, 3 x 4 = ?, 2 x 5 = ?, 5 x 2 = ?. Support:Gather students who need extra support into a small group, and model how to solve multiplication problems to 10, focusing mainly on repeated addition. 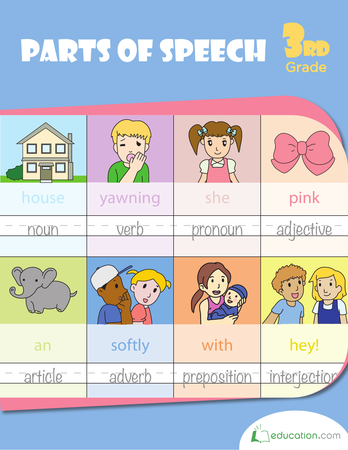 Pass out a blank sheet of paper to each student. Write a multiplication problem on the board, such as 4 x 6 = ?. 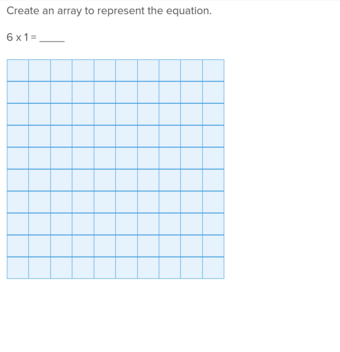 Ask students to solve the equation by drawing a picture to represent equal groups. 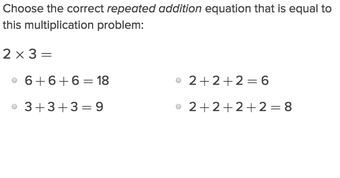 Instruct them to include the related repeated addition problem. Check each student's work to ensure understanding. Ask students to explain their strategies orally before completing the work on the paper. Ask students to explain how they know their answer is correct. Support them with a sentence stem, such as "I know my answer is correct because ____"
Tell students that today they learned two strategies that they can use to solve multiplication problems. Ask students what body movements they could create to represent each of the strategies. Allow students to eat their candies. Have students work with a partner to determine a physical movement to represent each of the strategies. 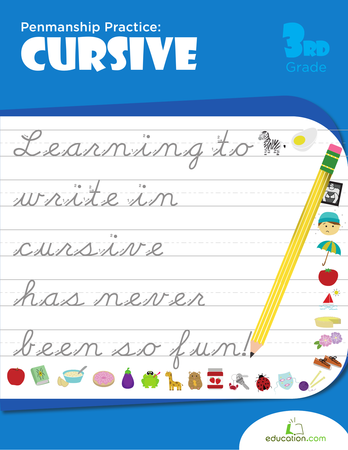 Allow them to create a drawing to support the physical movement. Ask a student to repeat key ideas about the two strategies used in the lesson to solve multiplication problems. What do cats, flowers, and candy have in common? 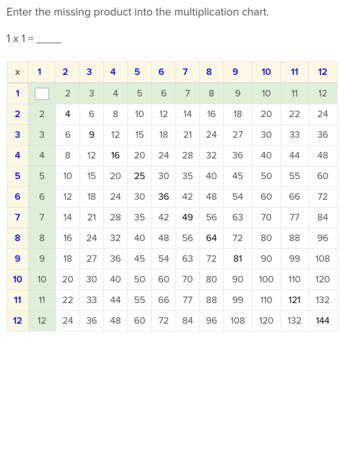 They're all featured in this neat multiplication worksheet.